US General Services Administration (GSA) has recognized the NCQLP‘s lighting certification program by including the following in its “Facilities Standards for Public Buildings Service”. Qualifications of the Lighting Practitioner. Lighting design shall be performed or supervised by a practitioner credentialed as Lighting Certified (LC) by the National Council on Qualifications for the Lighting Professions (NCQLP). Section 6.8 Interior Lighting, Day Lighting, and Control Systems, p.189. 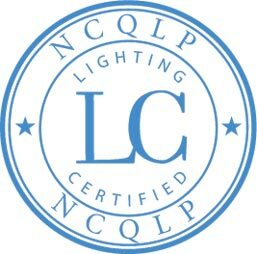 The inclusion of the criteria for a lighting certified practitioner on all lighting projects in all federal buildings attests to the validity of the examination and certification credential offered by the NCQLP.